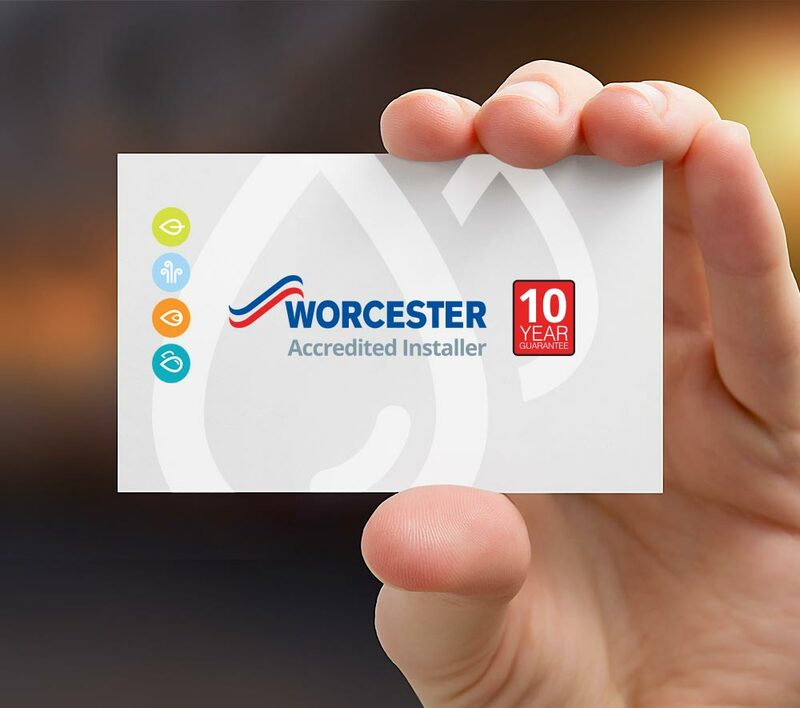 The Worcester Accredited Installer scheme is the UK heating industry’s longest running and most exclusive business support scheme. The Worcester Bosch Group aim to work with a select group of independent heating companies that have demonstrated a commitment to great customer service and quality workmanship. For more information about the Worcester Accreditation scheme click on the link below.